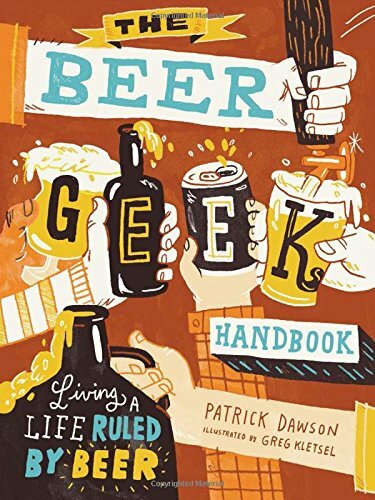 9781612125312 | Storey Books, May 3, 2016, cover price $14.95 | About this edition: Does the beer buyer at the liquor store ask your advice? 9780606379588 | Turtleback Books, May 3, 2016, cover price $26.90 | About this edition: FOR USE IN SCHOOLS AND LIBRARIES ONLY. 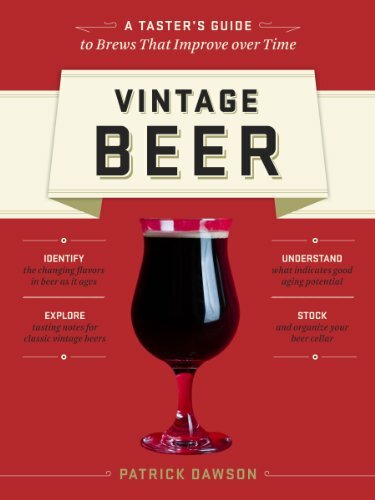 9781612121567 | Storey Books, March 11, 2014, cover price $14.95 | About this edition: 2014 Gold Medal Winner from the North American Guild of Beer Writers for Best Beer Book Â Like good wine, certain beers can be aged under the right conditions to enhance and change their flavors in interesting and delicious ways. 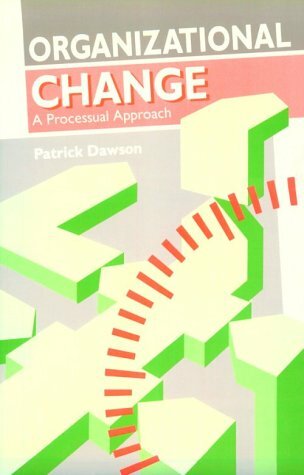 9780415284097 | Routledge, May 1, 2003, cover price $220.00 | About this edition: This book highlights the theoretical and practical value of using a processual perspective to make sense of organizational change. 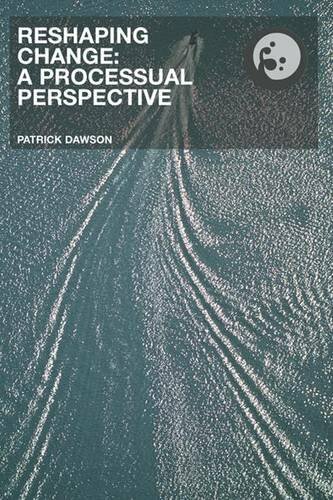 9780415284103 | Routledge, May 1, 2003, cover price $67.95 | About this edition: This book highlights the theoretical and practical value of using a processual perspective to make sense of organizational change. 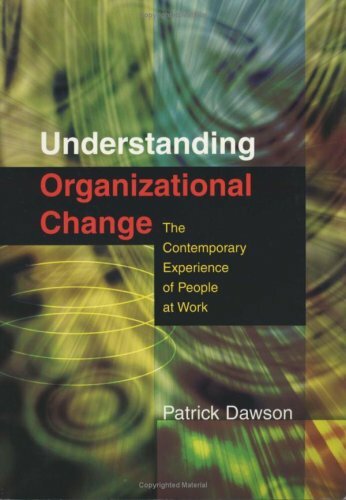 9780761971597 | Sage Pubns Ltd, February 24, 2003, cover price $171.00 | About this edition: Understanding Organizational Change: - offers an overview of change management - brings new case studies to help students understand organizational change - provides a concise overview of the developments in change management with new critical case study material for the use of advanced undergraduate and masters level management students; - presents the contemporary experience of change for people in work and employment, - considers alternative strategies and practical lessons on living with change. 9780761971603 | Sage Pubns Ltd, February 24, 2003, cover price $69.00 | About this edition: Understanding Organizational Change: - offers an overview of change management - brings new case studies to help students understand organizational change - provides a concise overview of the developments in change management with new critical case study material for the use of advanced undergraduate and masters level management students; - presents the contemporary experience of change for people in work and employment, - considers alternative strategies and practical lessons on living with change. 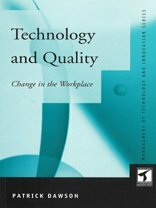 9780415203944, titled "Technology, Organizations and Innovation: Critical Perspectives on Business and Management" | Routledge, August 1, 2000, cover price $2020.00 | About this edition: An authoritative collection of the leading critical and contemporary writings published in the field of technology and organizations, this set spans a key fifty-year period. 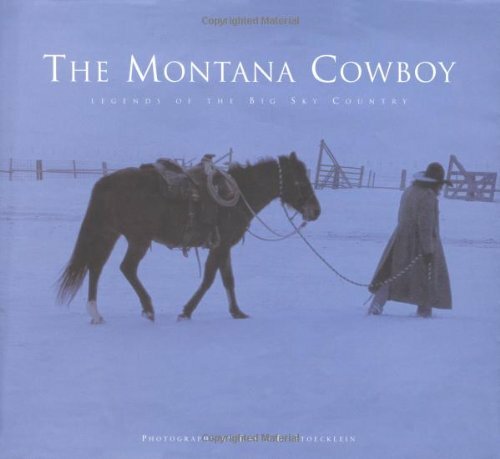 9780922029679 | Western Horseman, May 1, 1998, cover price $49.95 | About this edition: This elegant book pays tribute to the cattleman's way of life, and ultimately, the Montana cowboy. 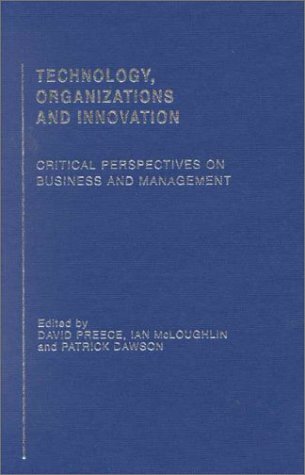 9780415123020 | Thomson Learning Emea, September 1, 1996, cover price $44.99 | About this edition: The text provides a clear account of the major themes and issues facing organizations undergoing change. 9781853962370 | Sage Pubns Ltd, January 28, 1994, cover price $49.95 | About this edition: This book provides a critical analysis of contemporary theories and models for understanding change.